How does REDD+ benefit developing countries? 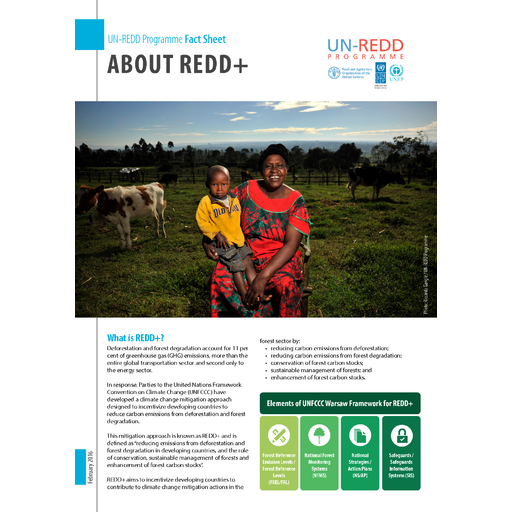 What is the difference between REDD+and the UN-REDD Programme? What are the phases of REDD+? Why is stakeholder engagement important for REDD+?